If you are what you eat, residents of the Big Apple might want get themselves in order. 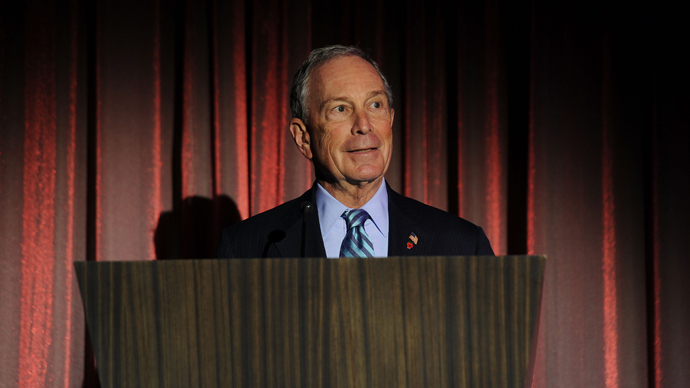 No, there's not a new obesity epidemic in New York: Mayor Bloomberg wants to fine residents who don’t sort their leftover food from the rest of the trash. Banning oversized soda is so last year, apparently. 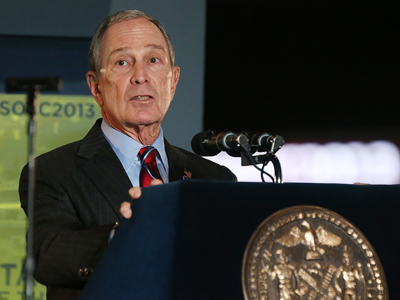 Mayor Michael Bloomberg announced on Monday that he’s hoping his city will adopt a mandatory composting plan that will require New Yorkers to separate food waste from their garbage. 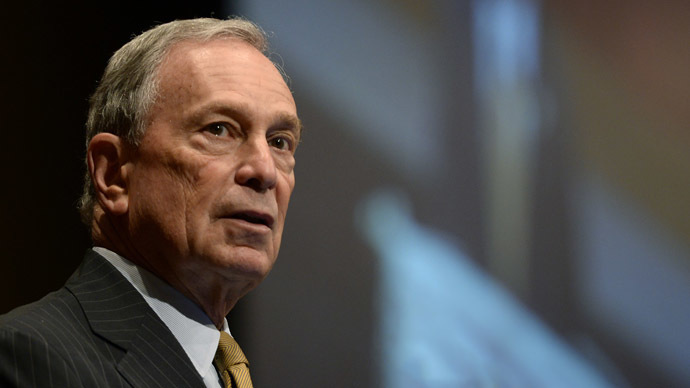 According to the New York Times, Bloomberg plans to get the operation started before his final term as mayor expires later this year, and plans to have a mandatory composting program in place by 2016. If the endeavor gets off the ground, all 8 million residents of the most populated city in the United States will have to start putting aside food waste and other organic materials, such as houseplants and eggshells, then package them separately to be picked up by specialized trash collectors. Compostable waste will have to be differentiated from other garbage and recyclables, and in a few years’ time the city could start imposing fines on those who fail to comply, the paper reported. San Francisco and Seattle are just two of the big US cities that have started composting programs of their own in the last few years. Getting an initiative across a city the size and scope of New York may be a bigger challenge, though. As the Times reported, “New York had long considered the city too dense and vertically structured for such a policy to succeed.” Residents in the hundreds of high rises just across Manhattan are likely to be easily inconvenienced with hauling yet more containers of garbage to their curb, and actually taking the time to sort through trash is something that even residents of the city that never sleeps won’t have time for. 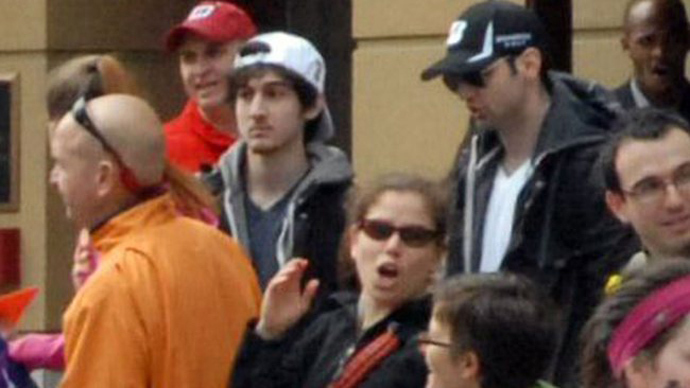 There’s also likely to be condemnation courtesy of the New Yorkers already irate with Mayor Bloomberg incessant efforts for regulation. 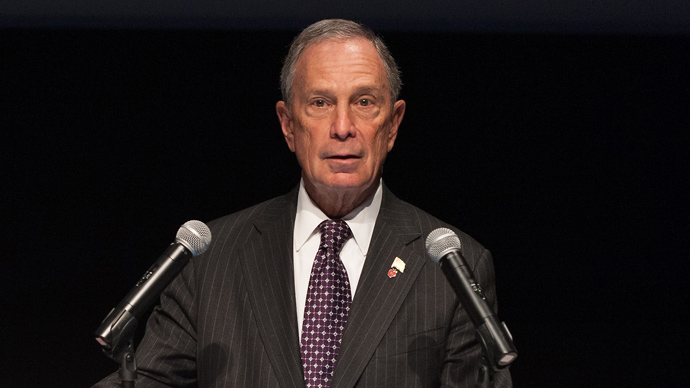 Last year, Bloomberg tried to restrict the sale of soft drinks in the city, imposing a ban on sugary beverages sold in sizes than exceed 16 ounces. The program was supposed to go into effect in March 2013, but the New York Supreme Court has since halted it from taking off on schedule. 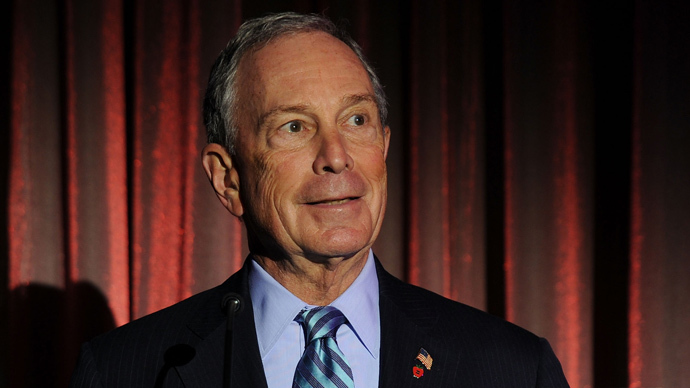 If Bloomberg has his way this time, though, his legacy as leader of New York may indeed earn another notch. In cities where similar programs are in place, residents are already seeing what good can come. In San Francisco, more than one million tons of organic waste has been collected since the program started 16 years ago, in turn helping the city divert roughly 80 percent of waste that would otherwise be sent to a landfill. Parts of Staten Island, a borough of New York, already started attempting an organic waste recycling program last April. According to the city’s senior sanitation official, 43 percent of the 3,500 single-family homes have begun participating already. If the program becomes widespread, city officials tell the times they want to start off by offering organ waste containers to around 150,000 single family homes by the end of the year.